When I once again had the mask in place, I pushed off from the wall and turned to face him. And even though I’d taken the time I’d needed to get myself in character, it hadn’t helped. I might as well have done nothing at all as the shock of seeing him once again after so long with only my memories to keep me company hit me full force, a roundhouse kick to the chest. I’d been right—he had ﬁlled out since eighteen. While still not as bulky as Ghost, Riley had grown, his once lanky body transforming to something lean and muscular. His hair was longer than it’d been when I’d known him, no longer the buzz cut he’d once favored. The sides and back were trimmed close now, but the top was grown out a bit more and shaggy. His eyes, even in the dim light, were still just as piercing as they’d always been, the crystal-clear blue of the ocean reﬂecting back at me. His jaw was shadowed with a day or two’s worth of stubble—something he’d never done back when he was a kid. It made him look older, harder, harsher —another thing he’d never been in all the time I’d known him. Though he’d tried, though he’d put on a front because he looked up to his brother and wanted to be like him— something I knew he’d never admit to—he hadn’t ever really ﬁt in with the crew. He was too laid back, too easygoing, too happy to truly ﬁt in with a group of people who broke the law for a living. How much had these past ﬁve years changed him? He was quiet for a moment, and if he was shocked to see me, he didn’t let on. Had he known I was here this whole time? I wondered if, despite my attempts to keep myself hidden from him, he’d found me anyway somewhere along the line. The thought that he’d known where I was but hadn’t made any effort to see me shouldn’t sting the way it did. 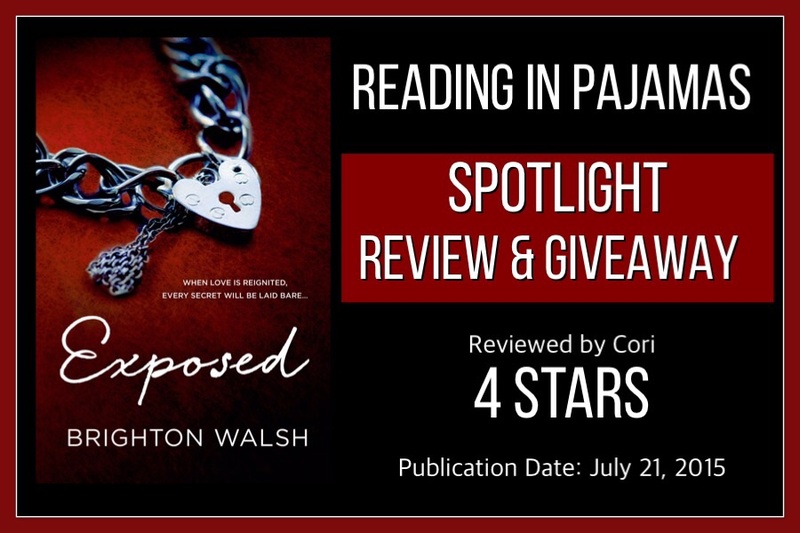 Exposed is the second book in Brighton Walsh’s Captive series. It was edgy without being too dark. It was an emotional second chance romance that tugged at my heart strings. The romance was hot, the characters were vivid and the plot was unique. I really love Brighton Walsh’s writing style. 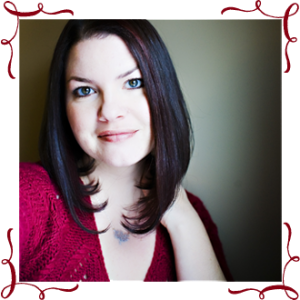 She’s a great storyteller and really draws the reader into the lives of her characters so you experience their story along with them. I enjoyed the first book, Captive, but Exposed was even better. I fell in love with Riley! He was a secondary character in the first book and he intrigued me enough to want to read his book. He’s a swoon-worthy protective hero and you’ll fall in love with him too. I recommend you read both books in this series but each book can be read as a standalone so you don’t need to read Captive in order to enjoy Exposed. I recommend this series for romance lovers looking for a love story with suspense, danger and heat. *Review copy provided by SMP Romance in exchange for an honest review. Winner will be announced tokay (7/28) by 5PM Central. Brighton Walsh spent nearly a decade as a professional photographer before deciding to take her storytelling in a different direction and reconnect with her first love: writing. 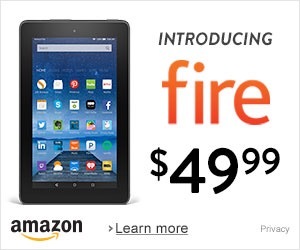 When she’s not pounding away at the keyboard, she’s probably either reading or shopping—maybe even both at once. She lives in the Midwest with her husband and two children, and, yes, she considers forty degrees to be hoodie weather.